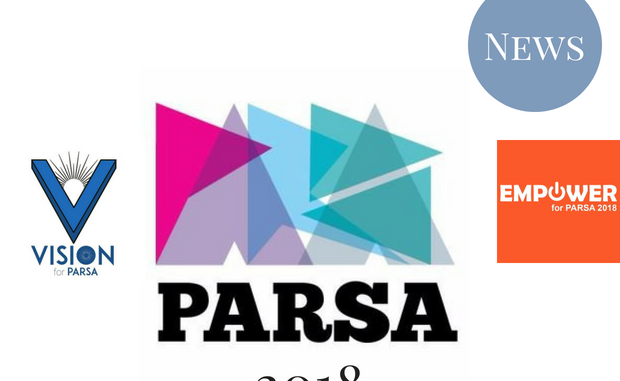 Elections for the Postgraduate and Research Students’ Association (PARSA) concluded today. Both major tickets – Vision for ANUSA and Empower ANUSA – ran on broadly similar policy platforms. Vision ultimately swept President, Vice-President, and 17 of the other 25 positions on the Postgraduate Representative Committee (PRC). Zyl Hovenga-Wauchope (Vision) won President 496 votes to 403, with running mate Sahar Latheef, winning out against Michel Wilson and Stephan Modest, from Empower, respectively. Hovenga-Wauchope was also elected after preferences to the University Council as the postgraduate representative. The University Council governs ANU, making policy and appointing the Chancellor and Vice-Chancellor. All elected representatives will begin their roles in six weeks’ time.